The debut five track EP Transcendence by Ottawa, Canada’s Misshapen, is worth adding to your collection of music that will get you hyped. There is no shortage of energy and blast beats to help revitalize your soul with this blend of death metal, technical metal, and black metal. The melodic riffs and solos are almost enchanting while the vocals are ferocious. 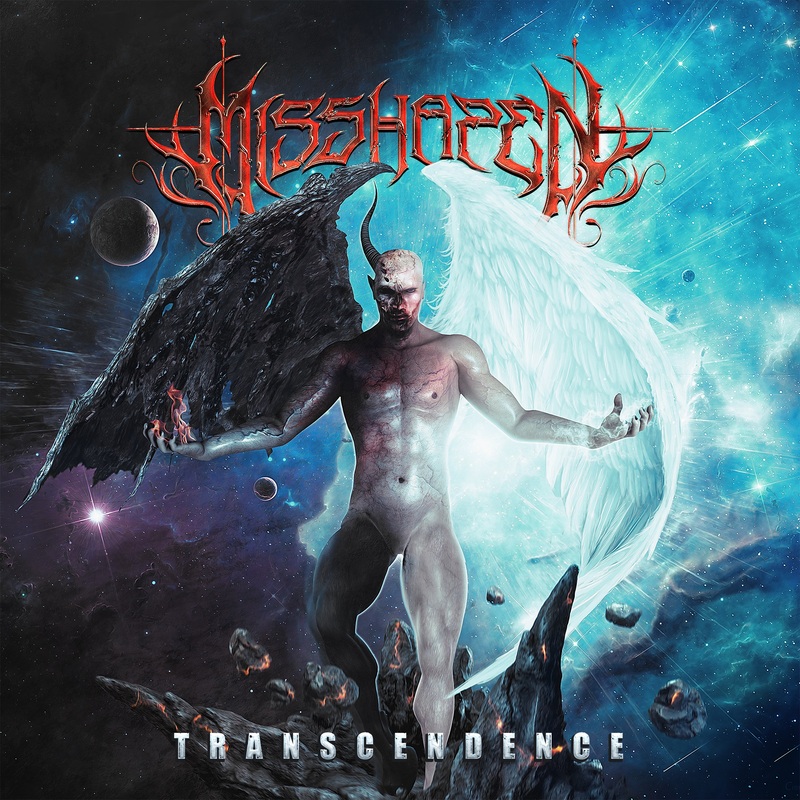 Hailing from Ottawa, Canada, Misshapen are a diverse and melodic metal band blending elements of death metal, technical metal, and black metal. Their debut EP ‘Transcendence’ was released earlier this year February 8, 2019. ‘Transcendence’ an adventurous, dark and distinct five-track EP that brilliantly showcases the band’s influences while synchronizing and utilizing each member’s special ability as a musician.